The Trump administration proposed Tuesday $200 billion in new tariffs on China, upsetting markets worldwide. Some of those new tariffs could affect Alaska seafood, said Michael Kohan, who is the technical program director with Alaska Seafood Marketing Institute. “The U.S. is going to impose 10 percent tariff on imports from China, which could include Alaska seafood product that has gone to China for reprocessing and then is being imported into the U.S. for the domestic market,” Kohan said. Alaska seafood processors often head and gut fish, then send them to China for secondary processing. China then exports them back to the U.S. or to other countries from there. In June, China announced it would increase tariffs on U.S. seafood products in response to those set earlier by the U.S.
China added 25 percent to the existing tariffs July 6. After the decision, industry analysts said seafood reprocessed in China and then exported back to the U.S. would be exempt from the tariffs. The new announcement looks like it changes that, representing a major shift. China is the largest trading partner for Alaska seafood and is a major reprocessing sector for the U.S. The marketing institute has been active in the Chinese market for more than 20 years, but Kohan said that could change. “We have a large international market that we can apply our seafood to. As much as we are focusing on China right now, there are growing markets in other countries around the world,” Kohan said. “We will be trying to be able to develop markets that will enhance Alaska seafood in these markets that are growing in countries like Spain and Brazil. 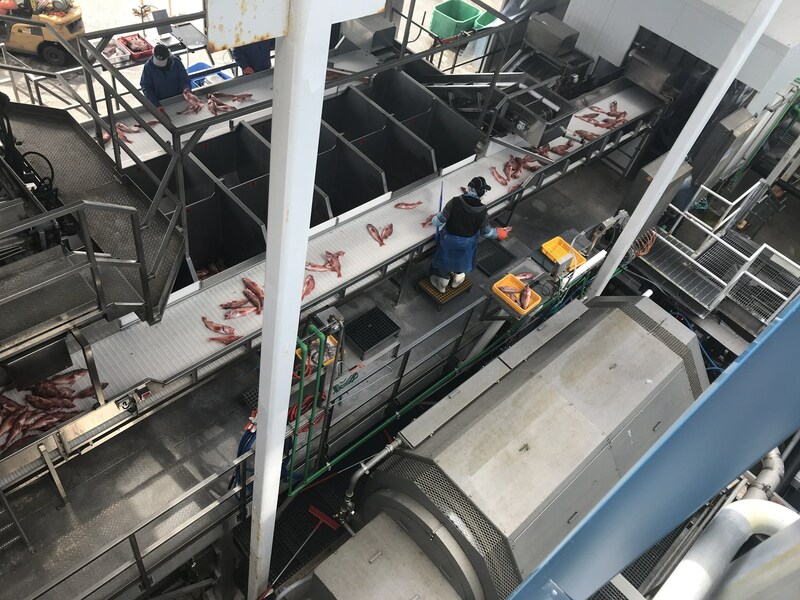 Alaska Seafood Marketing Institute officials said they’ll continue to analyze what the latest tariff announcement means for Alaska seafood, and they plan to submit comments to the Office of the United States Trade Representative.